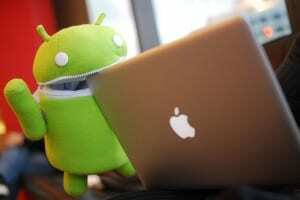 Android Application Development industry is gaining traction, as Android gains market share in the mobile OS industry. Also Android has shown tremendous promise to be a strong market holder in five years from now. 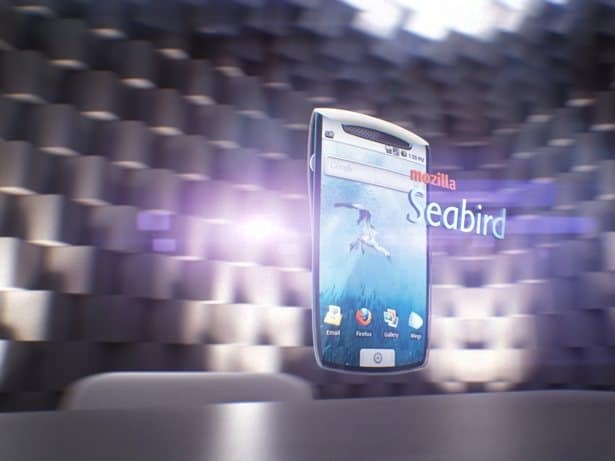 Many developers have supported Android when asked for the OS of the future. 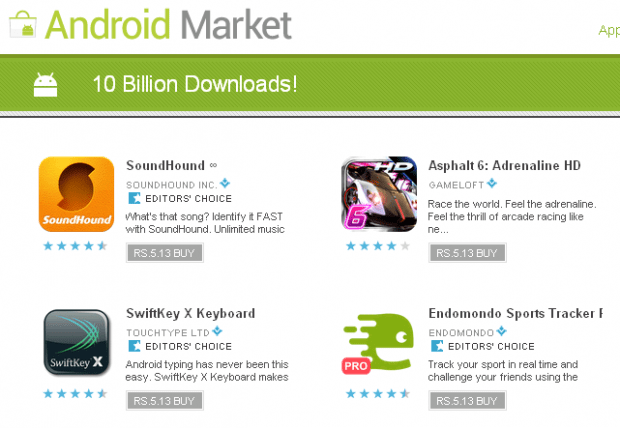 Developers have reported to make huge profits through the Android apps business last quarter. 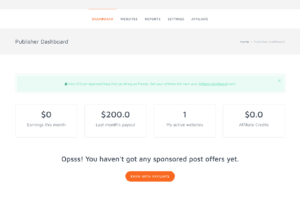 The main advantage of having an App in the Android market is 80% of the app price goes to developer unlike 70% in the AppStore. 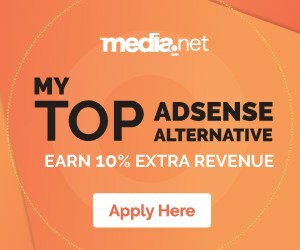 So higher percentage profit for Android developers when compared to iPhone. Android Application Development doesn’t even demand developers to learn complex programming languages. Good knowledge in Java is all you need. 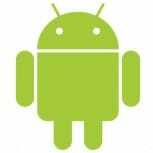 How ever for making an Android application one has to know various technical nuances of major Android phones, various versions of Android and its features and also should have thorough understanding of Software development kit provided by Google. Below are few of the books which will help you kick start your career in Android App Development and make your first Android application. 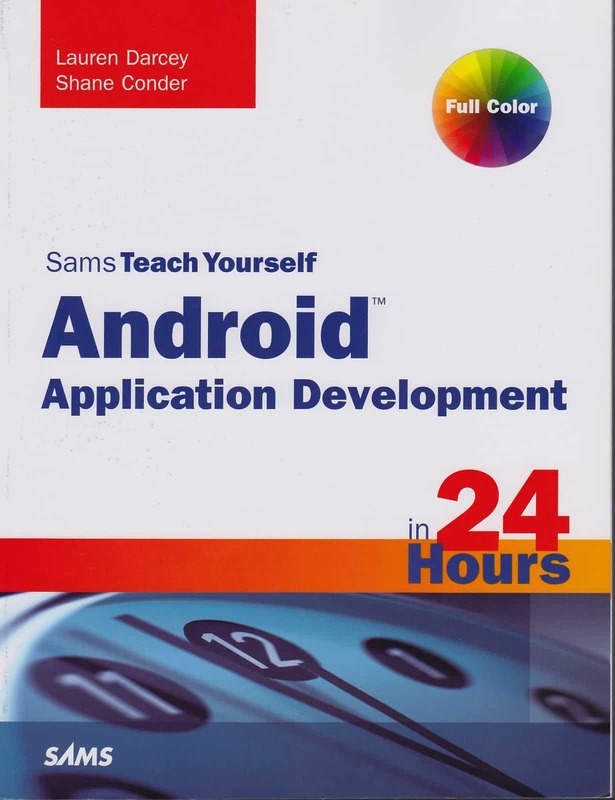 If you are in a hurry in learning Android Development then this book will help you like a crash course.  The books takes you through the most common Android development tasks in a detailed manner and has a set of Quizzes and Exercises at the end of each chapter to know the concepts you have grasped. 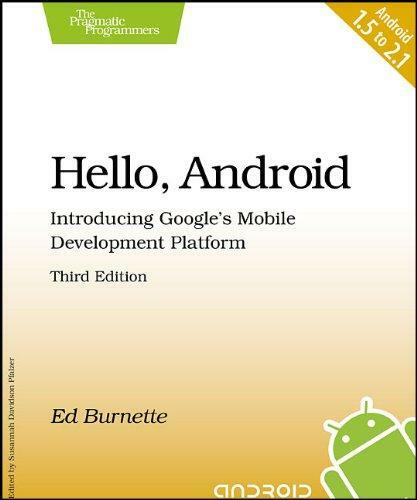 The book has complete introduction of Android and its SDK kit so that newbies can learn and even the pros can brush up their concepts. Apart from the routine stuff the book covers more advanced topics like Delve into advanced topics such as security, custom views, performance analysis and internationalization. 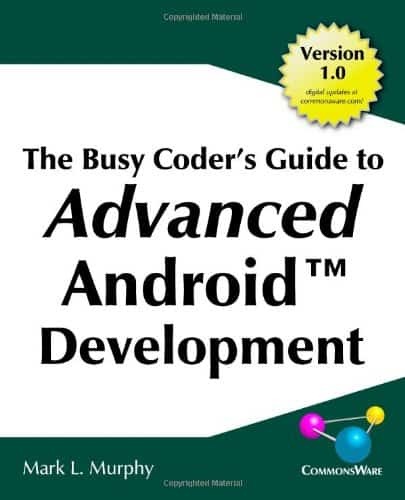 This book good for advanced Android developers. When you are ready to take out the big guns and apply all your inherent skills on display then this book will be a guide you should have by your side. 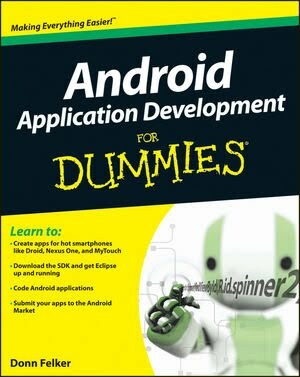 This book is made for developers with sound understanding of basics and are serious about making the best Android apps in the market. Let me know any good books which you know in the comments. Kothapally Arun works with a professional iPhone app development named [x]cubelabs which has developed more than 400 mobile apps till date. As they are not free I’ll go for one of the best books. I know all of them are great. 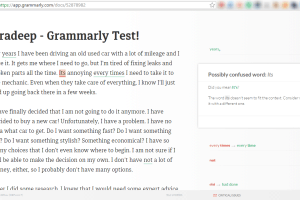 Need to learn some tips on Android development. 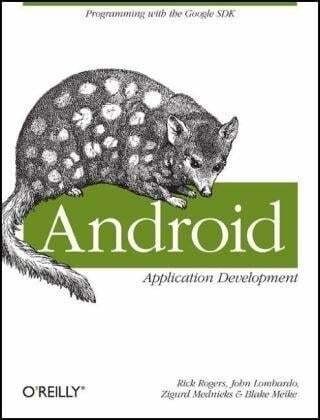 For Android game development I like the book Beginning Android Games by Mario Zechner. The problem with some of these books is that Android moves so fast the books get out of date quickly. obviously the is the sky. and firstly, thanks to Isha, because she drew my attention towards Android. i didn’t expected such nice post would come soon. so thanks, Arun. 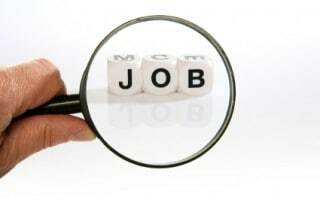 it must help developers building there career. as android from google, then there must be a nice opportunity for them. are these books available in indian bookstores?